We make it easy. Just point and our team of trained, uniformed agents will remove your unwanted office furniture for you. 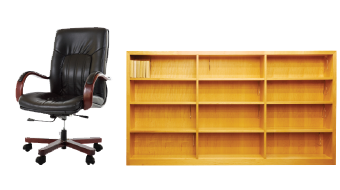 We remove desks, filing cabinets, tables, lamps, hutches, bookcases, conference tables, chairs and much more. 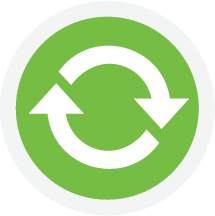 Once your old or unwanted office furniture is loaded on our truck, 1-800-DECLUTTER ensures responsible environmentally friendly recycling of your items. We donate all acceptable pieces of office furniture to people who need a helping hand. During the removal process, we take the proper steps necessary to protect your home or office.